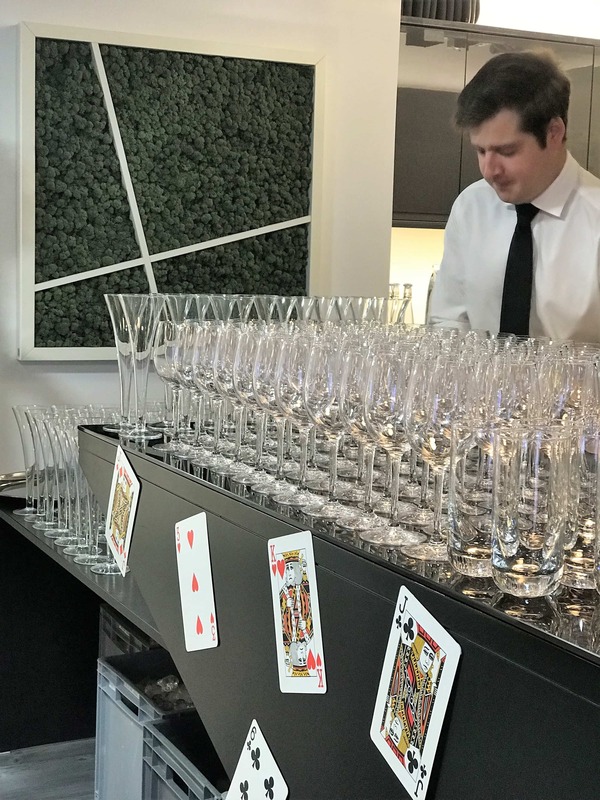 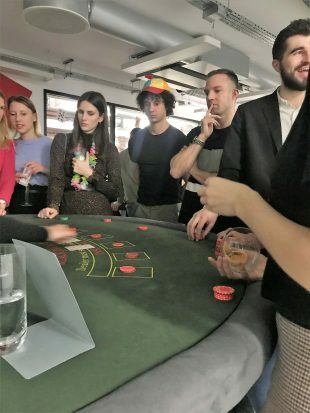 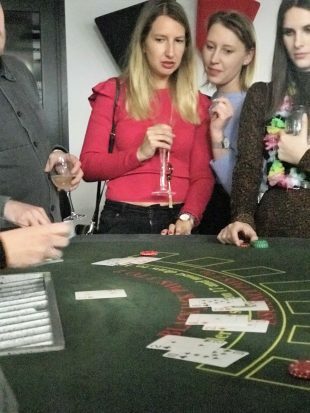 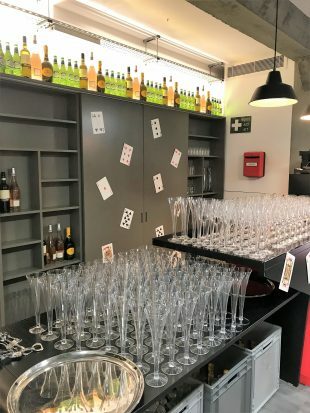 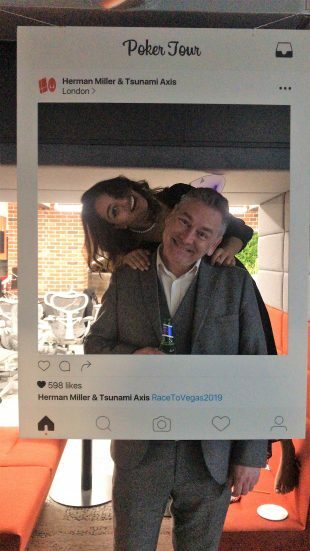 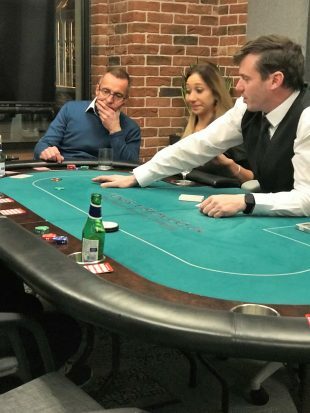 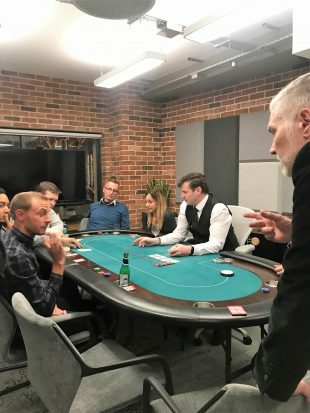 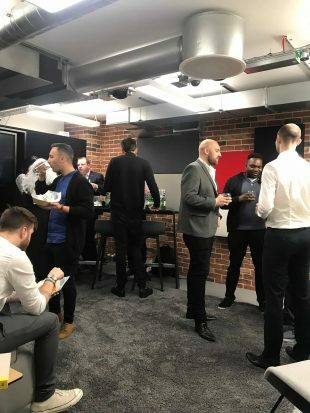 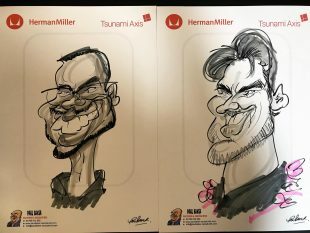 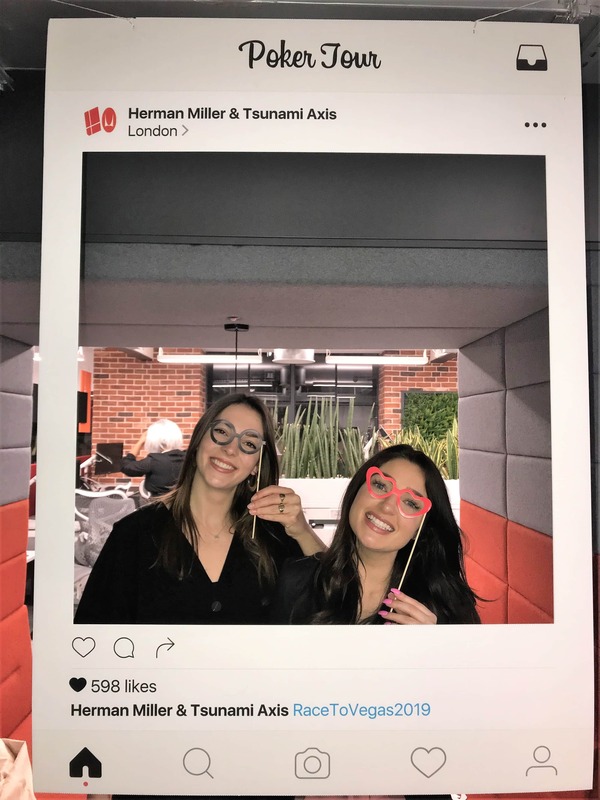 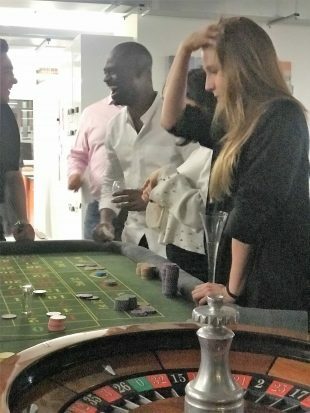 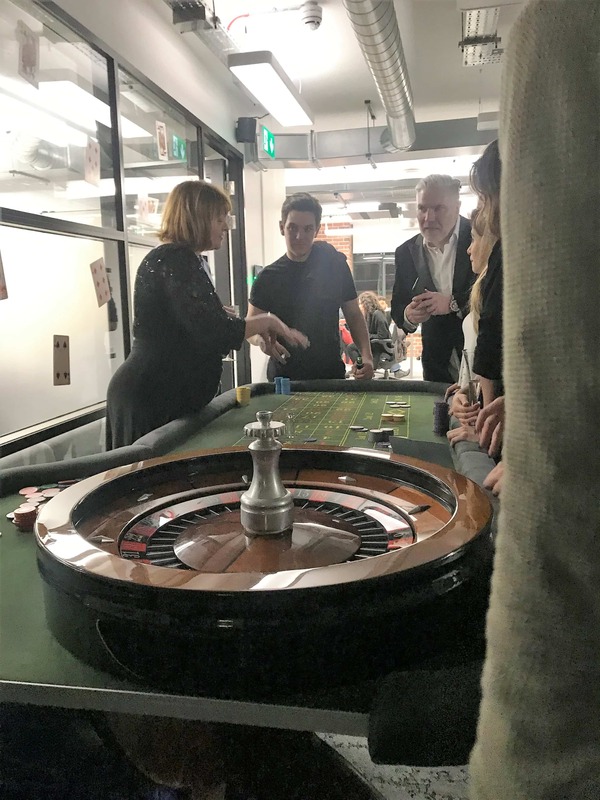 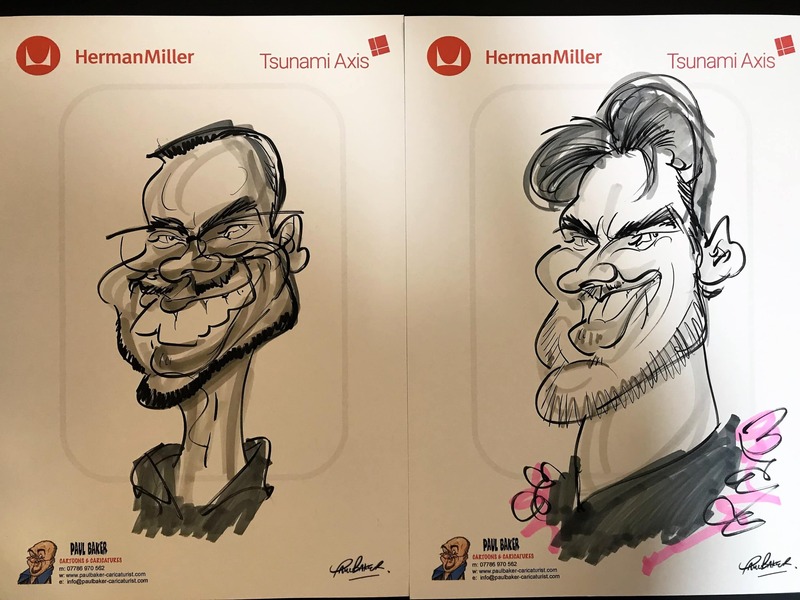 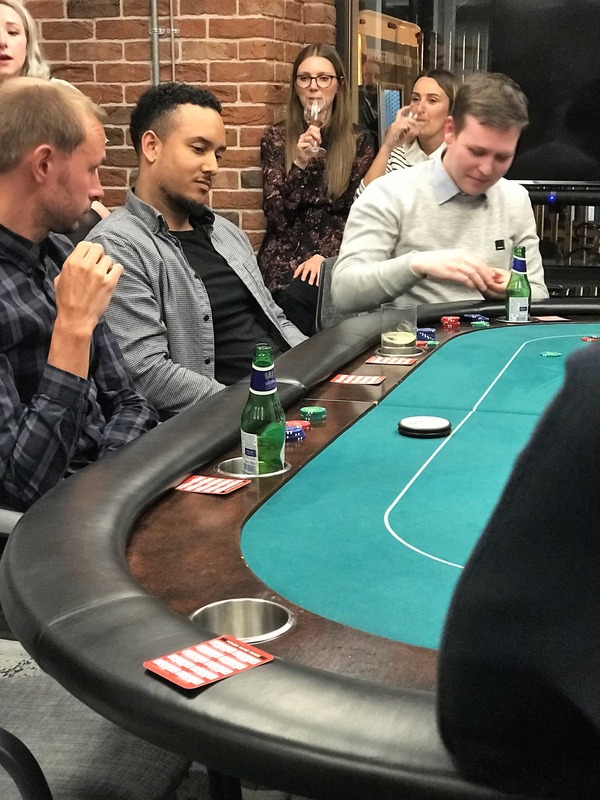 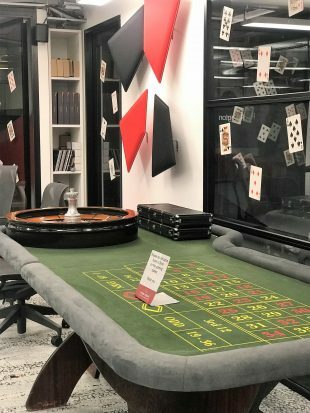 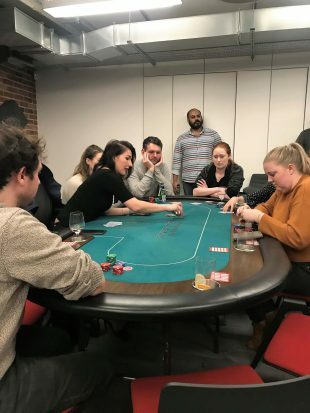 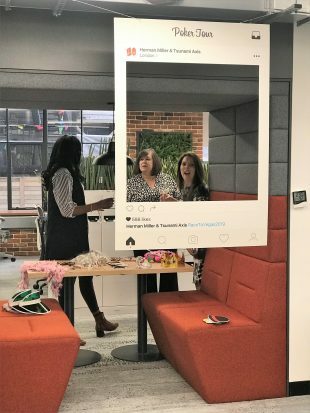 This year’s esteemed poker event saw the top architects and designers come together last night in the Tsunami Axis London showroom, hosted alongside Herman Miller. In 1st place, Rebecca Marsh from Hassell won the whole poker tournament! Well done Rebecca! We hope you enjoy a week’s trip for 2 in Las Vegas! Fingers crossed your A-game continues out there! 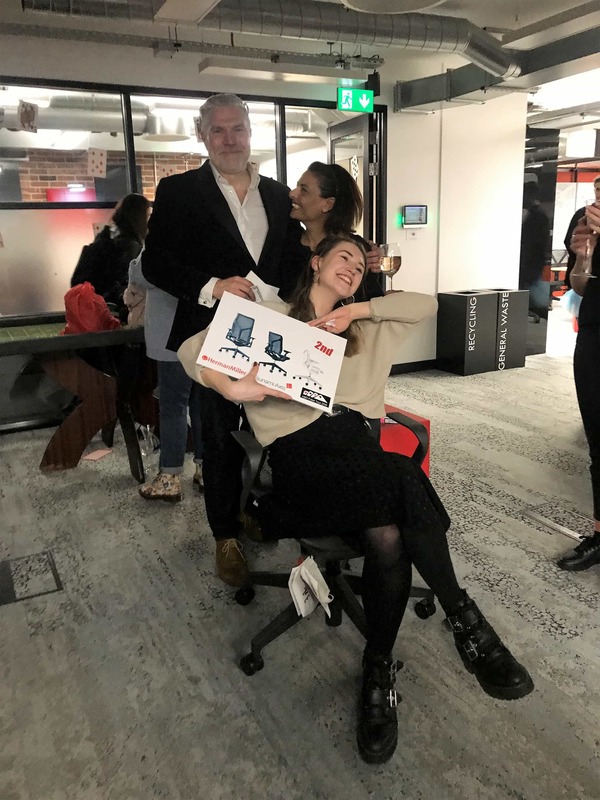 In 2nd place, a Herman Miller Cosm Chair was awarded to Olivia Madely from Aecom. 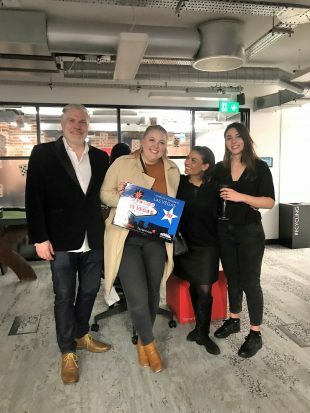 3rd place, Andy Lockyer from SOM walked away with a case of fine wine! 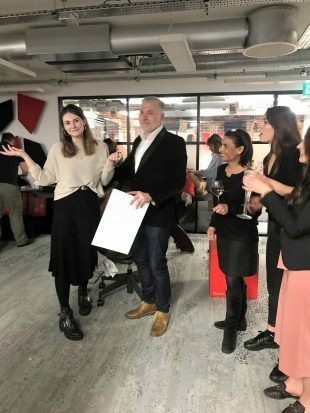 Congratulations to all of our winners and a HUGE thank you to everyone who took part in the tournament. 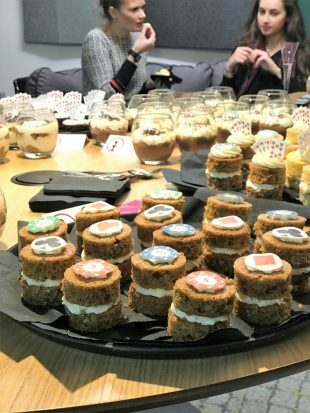 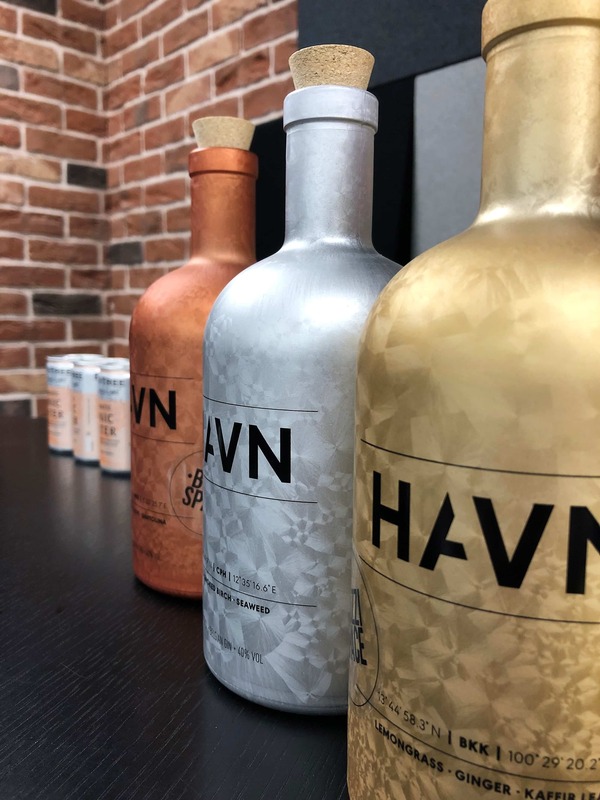 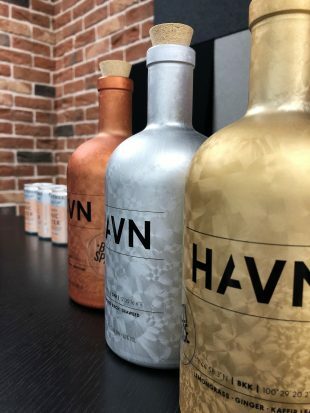 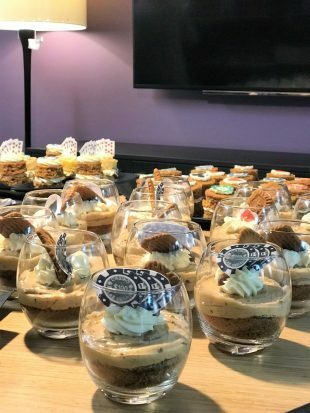 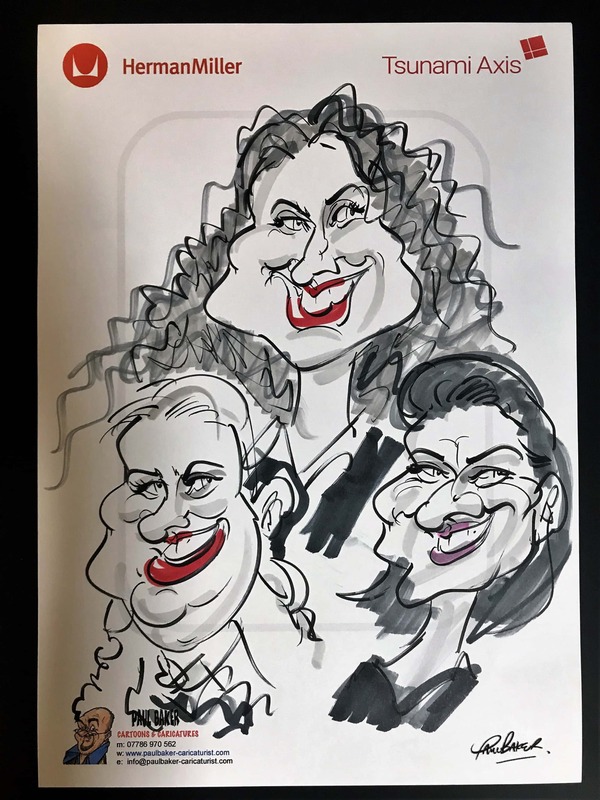 We had great fun around the table over the last few months and we hope you enjoyed the finale bash!